One thing all webmasters have in common is they want to get Google’s attention for the right reasons. It only makes sense because once you launch your website the need to let Google know about your website is essential to getting anything done. Google has suggestions regarding ways webmasters can let Google know you have arrived. The first step is to take advantage of Google’s Add URL page – this is the easiest starting point. However, Google does not include their Add URL page as one of the suggested ways to tell them about your new website so you will need to do a little legwork. There are faster ways to accomplish your goal though – namely, by getting your website crawled by the search engine bots / spiders. The best way to get on Google’s ‘recommended’ list is the sitemap you build. One of Google’s unique features is Google Sitemap, which is different from the regular sitemaps that you put in your websites for user navigation – and the difference is significant. Google Sitemap is not meant for public access. It is reserved for Google bots alone. You need to let Google know about your site and what kind of updates you make through the sitemap, which makes it a very valuable tool! 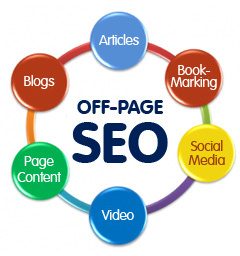 Your SEO can take advantage of this option for you so that you can be sure it is working correctly. Including a news section on your site is another way to get the attention of Google. Press releases are one of the fastest ways of getting Google’s search bots to your site and to get your site indexed in the shortest time, and you can combine these efforts with Google News Sitemaps. This is a fast and easy option that works great for many webmasters. 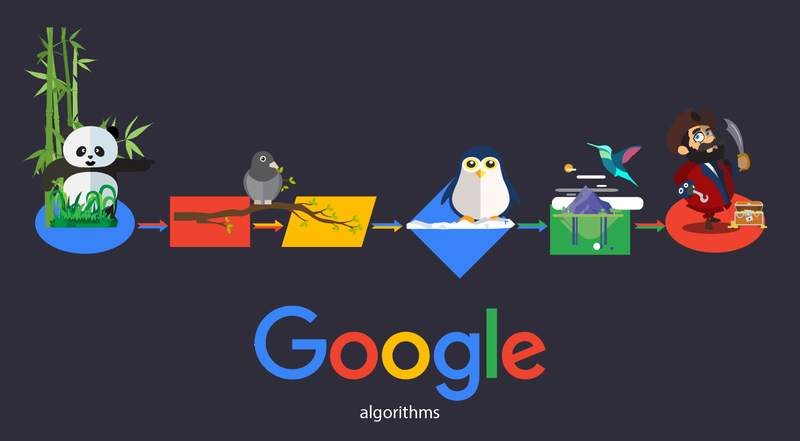 This will inform Google of both the frequency of your news updates and the adding of fresh content at any time to the news section. One thing you need to keep in mind is that the only supported language to News Sitemaps is English. If you have any old news articles, they can go into Google’s archive section. Another way to get the job done that is suggested by Google is to include your website images in Google’s image search. 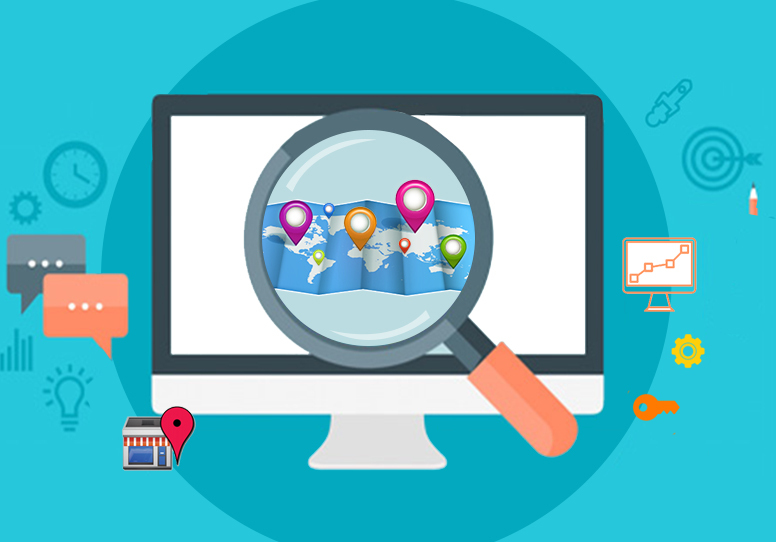 Though inclusion in Google image search listings will not fetch a considerable amount of traffic, it will certainly create another door for the search engine bots to visit your website, and you never know – someone might find your sight through an image search and end up being your best customer. It is hardly an uncommon occurrence. Getting indexed and staying updated in the index is to constantly supply the Google bot with enough good reasons to visit your website often. Simply put, keep the fresh content coming! Google also recommends you to make use of YouTube, where you can upload your videos and product demos and link them to your site as another option. YouTube attracts millions of visitors every day so it is worth the time and effort to use. If your video content is compelling, you will get lot of traffic through YouTube. Whatever you do, make sure you do it regularly and keep fresh content at the ready.